There’s exclusive stuff lined up for the PS4 that we still don’t know about yet. 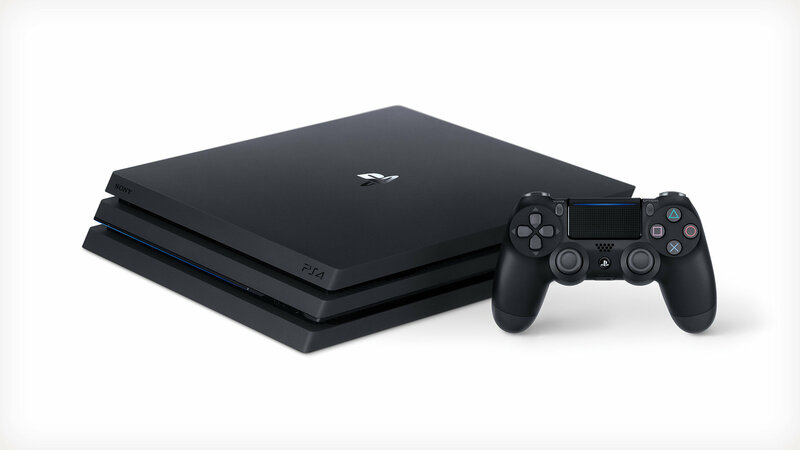 One might assume that Sony has showed everything it’s got up its sleeve as far as upcoming exclusive content for the PS4 is concerned, and that by and large, there are no major exclusive releases for the system that we don’t already know about. But as it turns out, that might not be the case. Apparently, there’s a game being developed by a second party studio that Sony hasn’t yet revealed. That’s according to Colin Moriarty, formerly of Kinda Funny Games (and IGN prior to that), who says on Twitter that there’s “a fairly substantial PS4 exclusive yet to be announced from second party”. There have been several studios not owned by Sony that they’ve worked with on exclusive titles in the past, and a few names jump to mind immediately. We can, though, probably rule out Quantic Dream, following their announcement that they’ll be going third party, while it’s also unlikely that Insomniac will be ready with Spider-Man 2 so soon (which is a game that will probably not come out till the PS5 is well and ready)- that, of course, would also be more than just “fairly” substantial. There’s Supermassive Games, who’re working on the multiplatform anthology series, Man of Medan, but have stated that they still have unannounced PlayStation exclusives in the pipeline. Another possibility is GenDesign, the studio formed by Shadow of the Colossus creator Fumito Ueda, who also helped SIE Japan Studio with the development of The Last Guardian. That is, of course, all little more than speculation, and until Sony makes an official announcement, we won’t know for sure either way. Interestingly enough, Sony Worldwide Studios president Shuhei Yoshida did mention last year there are still some exclusive PS4 titles that hadn’t been revealed yet– which this seems to be in line with. Either way, stay tuned to GamingBolt for continued updates.